The Ghosts of Consciousness: Thought and the Spiritual Path details an entirely new theory of the micro-dynamics of thinking and self-awareness. At bottom, it outlines a phenomenologically-based structure of the “parts” of any given thought which is so clarifying, and possesses so much explanatory power, that it lends itself to definitions of ten types of thought, understanding how “reflective thoughts” interconnect and create increasingly acute and expansive forms of self-awareness across their development, and to distinctions regarding the phenomenologies of varied experiences of self; all of which is placed within a transpersonal developmental hierarchy. 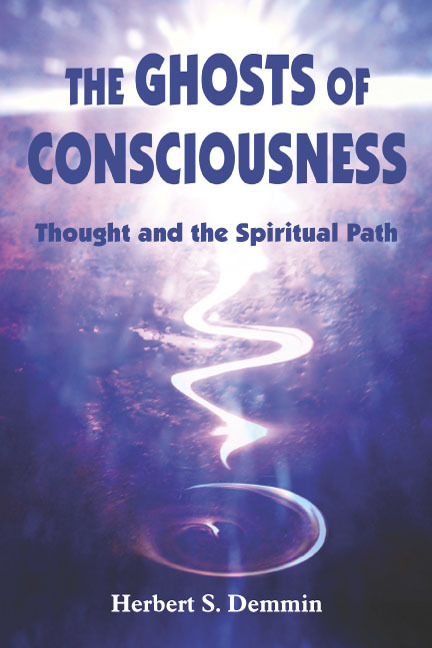 The Ghosts of Consciousness offers a description of thinking which is so fundamental that it fills a mind-boggling void in the fields of psychology and philosophy. It also provides a critically important elaboration on Buddhist and Eastern religious philosophies by clarifying how self-awareness is engendered, as well as its problematic manifestations. Filling a void in Western psychology and philosophy, this book offers specific explanations of how different types of "reflective thoughts" create a sense of self.